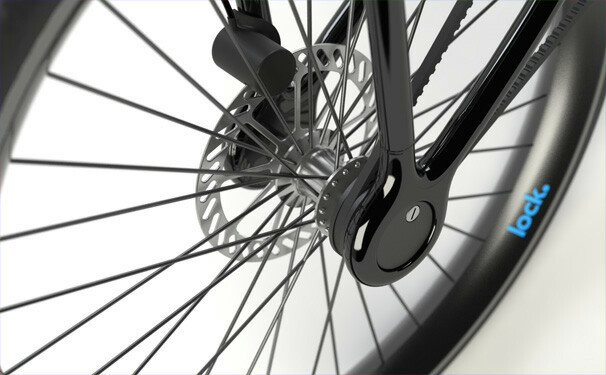 Consumer insight showed that it is problematic to always have to worry about the lock for the bicycle. Even so, it can be stolen. Lock. 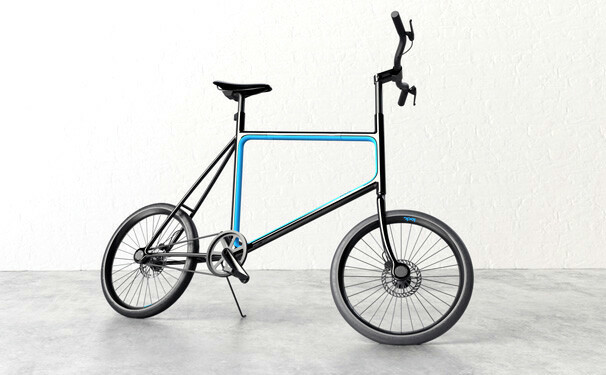 - is a bicycle that is a lock in itself. 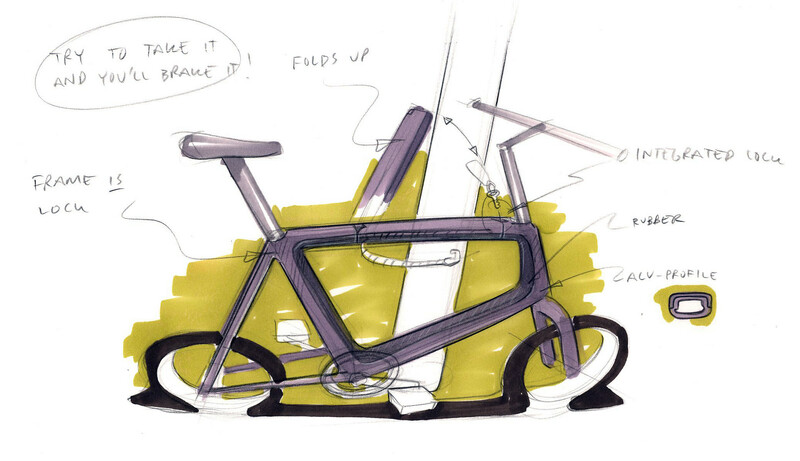 The frame can be opened to lock it around a suitable object. This makes it very hard to steal. 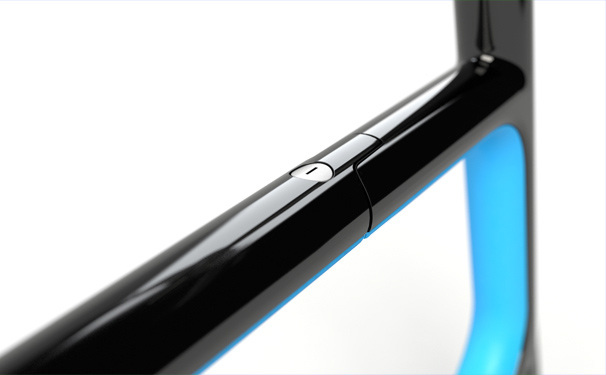 The frame is lined with rubber on the inner edge to highlight the function and protect the frame. The wheel nuts have been capped and are accessed with the same key as for the frame. Small wheels make it a pleasure to navigate in the city. 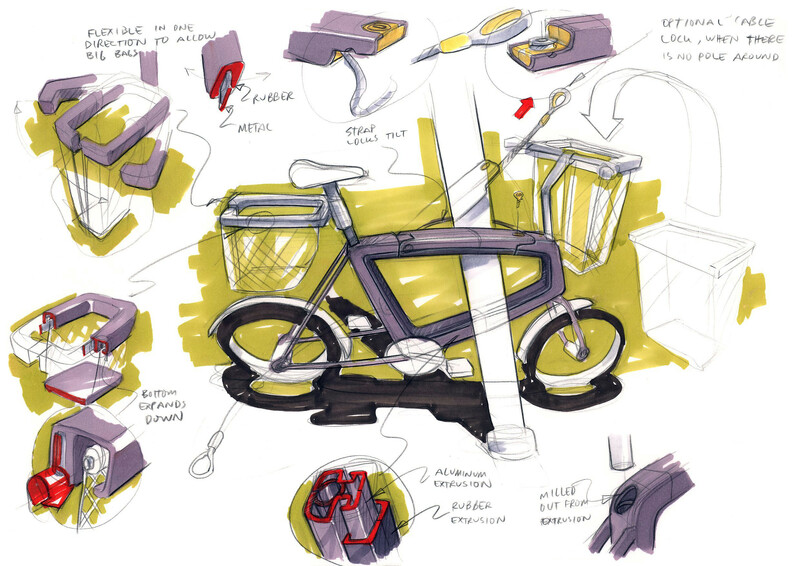 Developed with the team at Propeller Design in 2008. 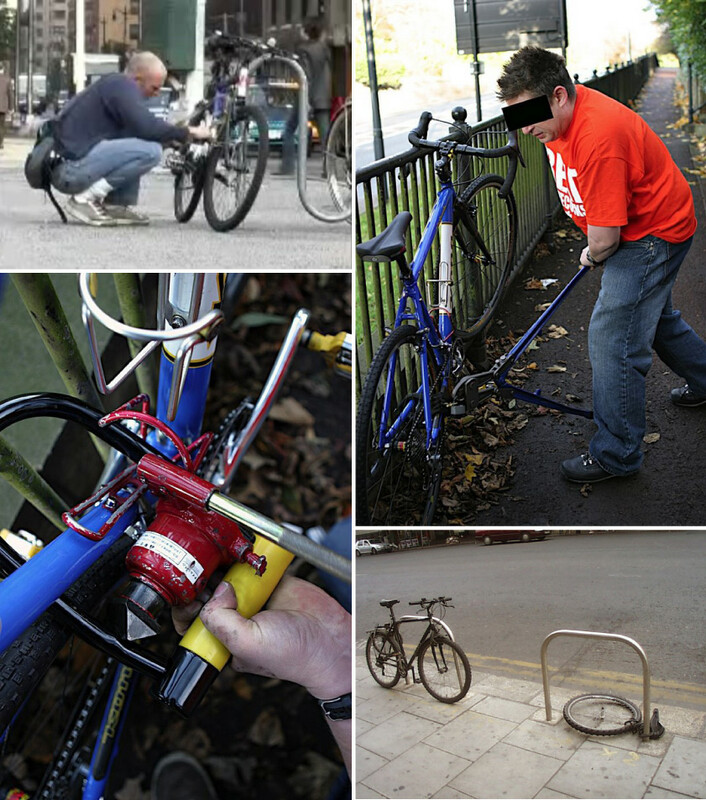 Consumer insight showed that it is problematic to always have to worry about the lock for the bicycle. Even so, it can be stolen. Lock. 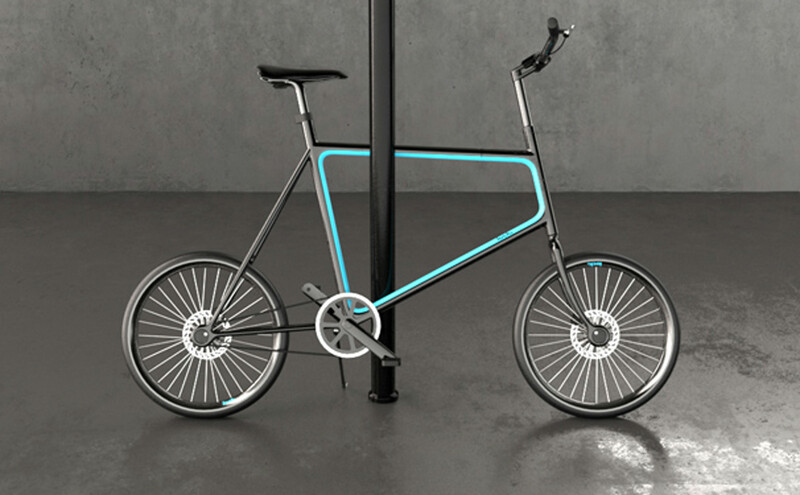 - is a bicycle that is a lock in itself. 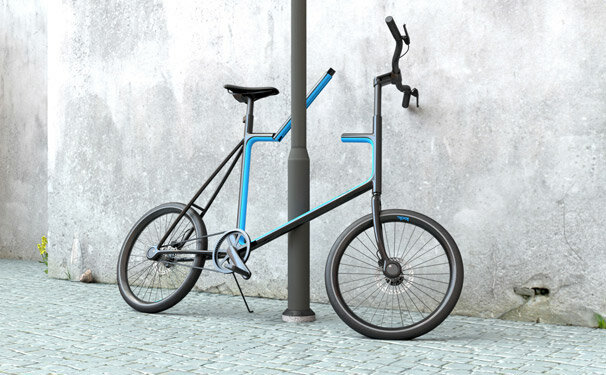 The frame can be opened to lock it around a suitable object. This makes it very hard to steal. 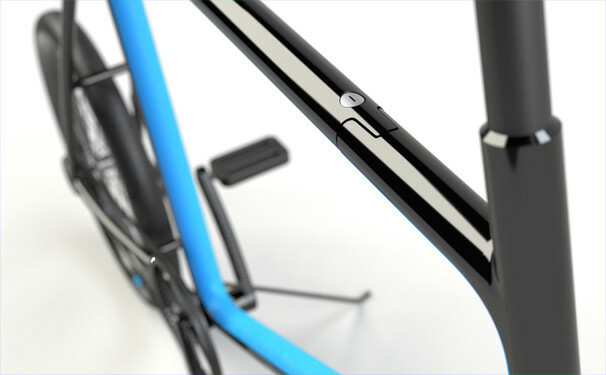 The frame is lined with rubber on the inner edge to highlight the function and protect the frame. The wheel nuts have been capped and are accessed with the same key as for the frame. Small wheels make it a pleasure to navigate in the city. Image courtesy of Propeller Design.